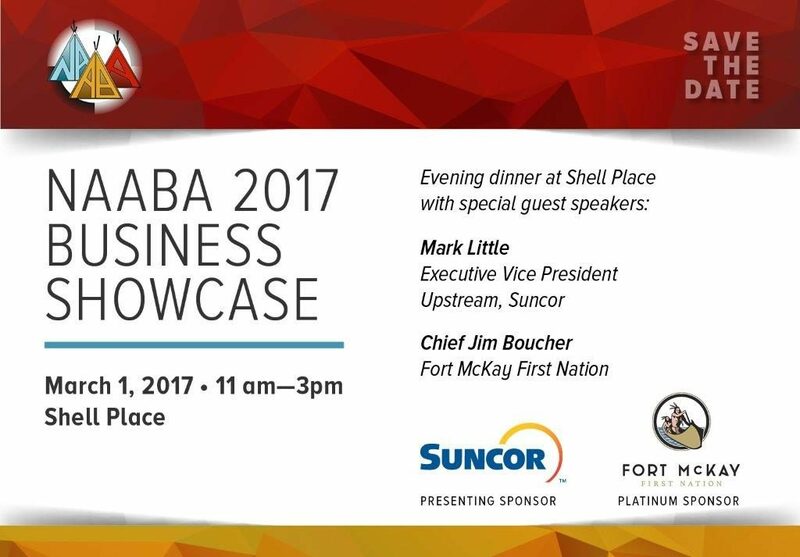 Come see us on Wednesday, March 1st in the main ballroom of Shell Place (MacDonald Island) at the NAABA Business Showcase. Our management will be on hand to talk about the many services and products we offer, and some exciting new services that we are rolling out. 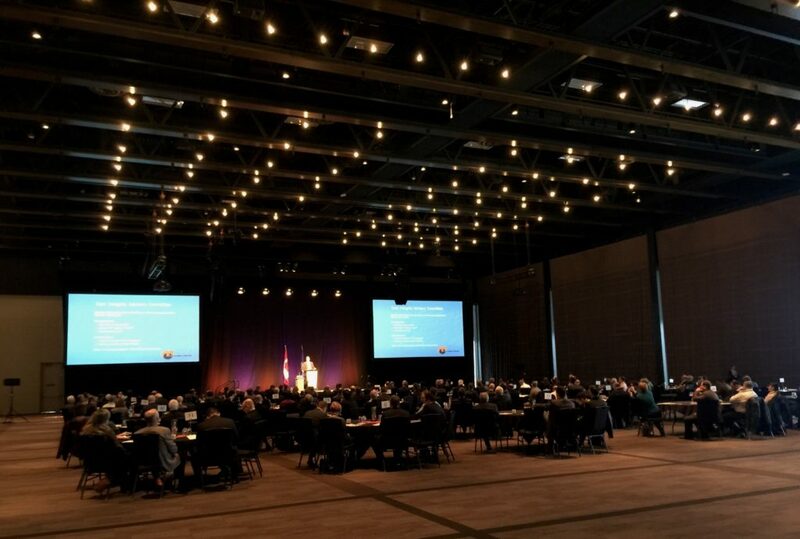 Highlights from the event included the presentation of Resource Person of the Year, Jim Ellis, President and CEO of the Alberta Energy Regulator and Indigenous Leader of the Year Audrey Poitras, President of the Métis Nation of Alberta. A number of Industry-sponsored scholarships were awarded to resource-related University students.